There has been numerous wingers linked with Real Madrid in past few months. According to the football transfer rumours in British media, Real Madrid are linked with surprise move for Liverpool winger Sadio Mane. The Senegal international joined Liverpool from Southampton for a fee in the region of 41.2 million euros in July 2016. His contract expires in the summer of 2021. Mane has played 86 times for Liverpool since signing from Southampton, scoring 40 goals and creating 18 assists. The 26-year-old is considered to be one of the best players in Africa. 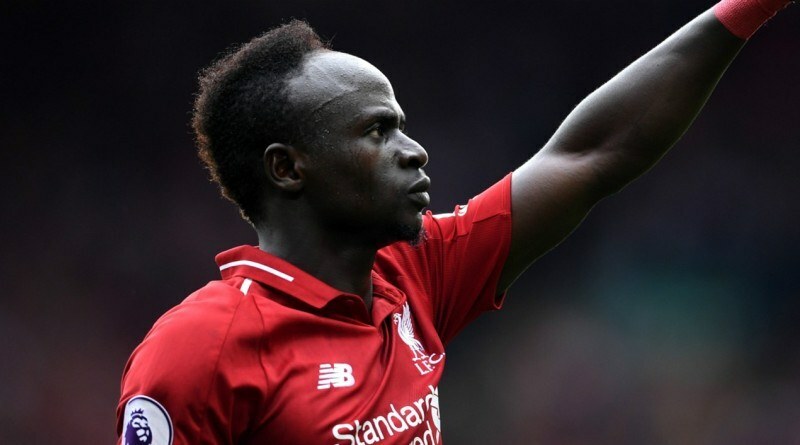 As a member of Senegal national football team, Mane won 57 caps and he scored 15 goals. His tricky dribbling, fantastic shot and pace make him a nightmare for any defender to defend. Florentino Perez is a known admirer of the player and is reportedly keen on the idea of bringing him. Liverpool would be wise to keep the Senegal international, but if they do let him go expect it to be for a hefty sum. Signing the 26-year-old would be a masterstroke from Florentino Perez. Stylistically, he would be a great fit in Real Madrid. How strong that interest is and whether Real Madrid will make a move remains to be seen but it is certainly one worth keeping an eye on.